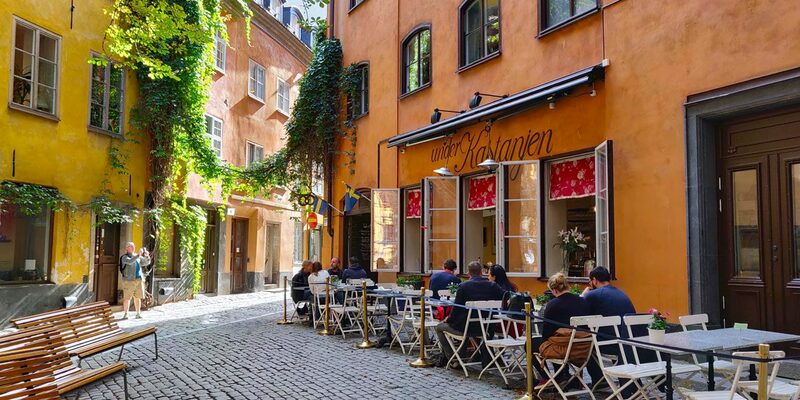 Gamla Stan can be transliterated as “old town” and is one of the most beautiful areas in the Swedish capital, Stockholm. 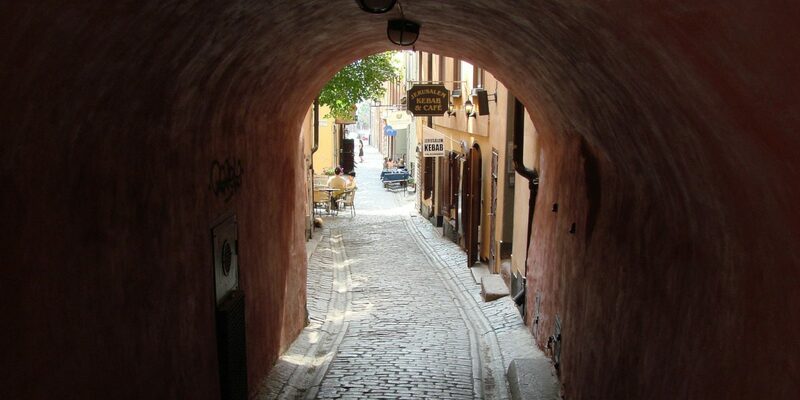 It was founded in the year 1252 and it still has the charming streets. 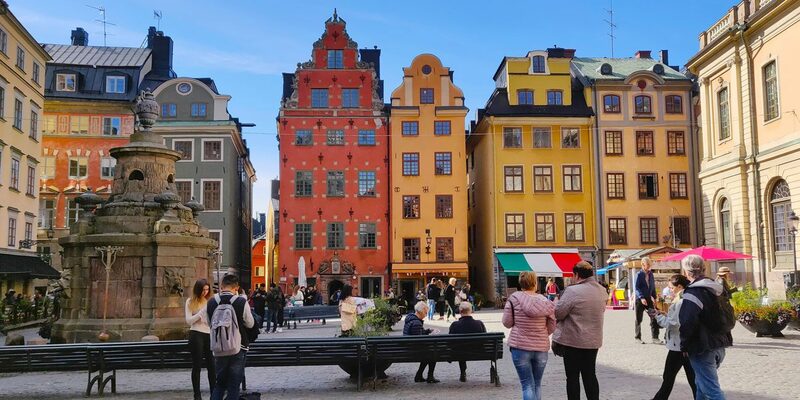 During our Free Tours Stockholm Old Town, we will guide you through the Swedish history, and focus on the facts that have happened here, in Stockholm from the beginning until the moment when Sweden become an independent nation in 1523. On the way, we will see the islands of Riddarholmen, Helgeandsholmen, and Stadsholmen, as well as their most emblematic buildings. 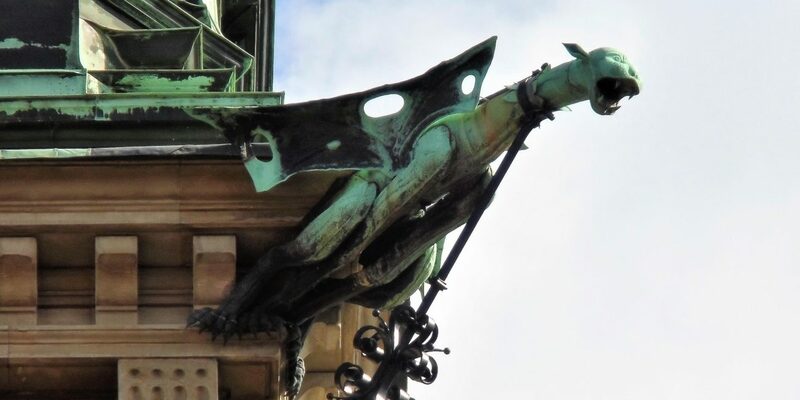 The Stockholm Cathedral, The German Church, The Royal Palace, The Riddarholmen Church, The Rune Stone, The Main Square, The Iron Boy Sculpture, The Mårten Alley, and much more! 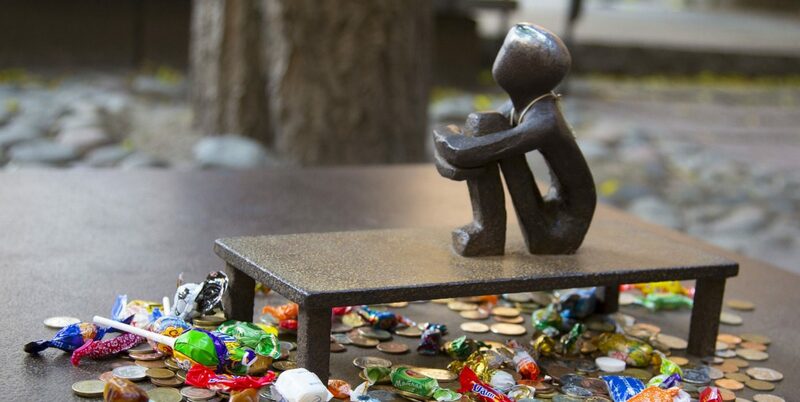 Our Free Tour in Stockholm Old Town start at 10:00 hs, and the meeting point is Mynttorget. 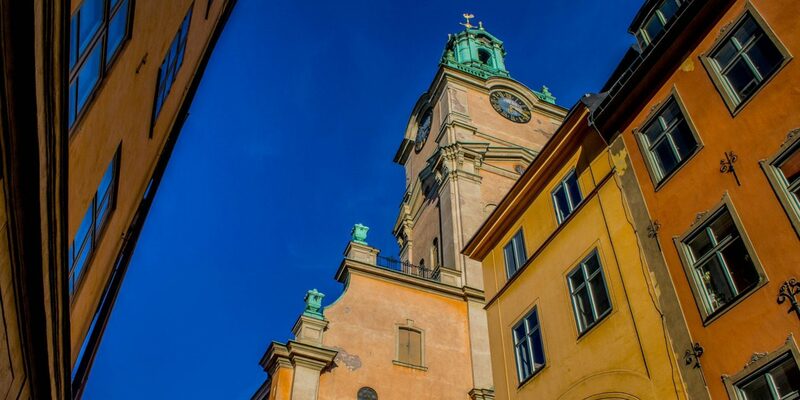 Don´t miss the chance to discover a part of Swedish history and culture, and book your Free Tour Stockholm now!